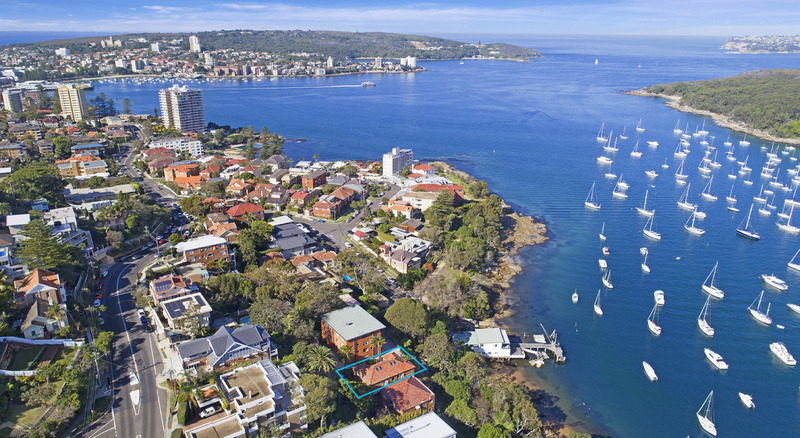 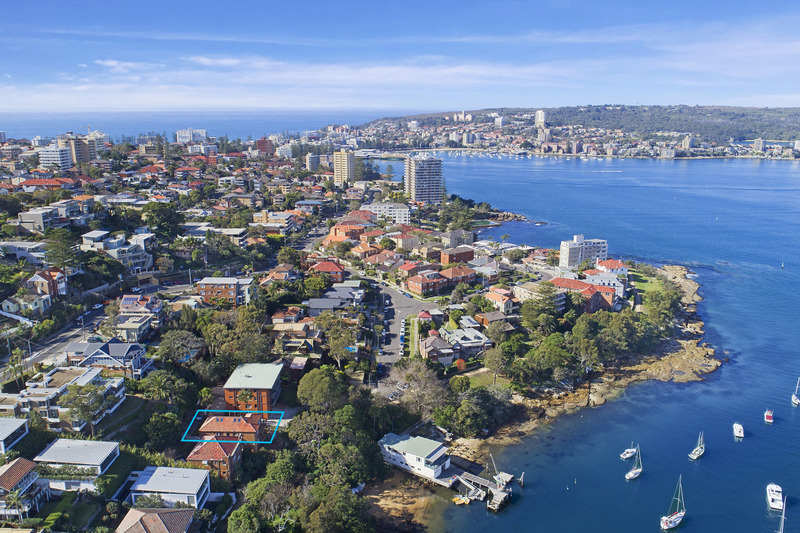 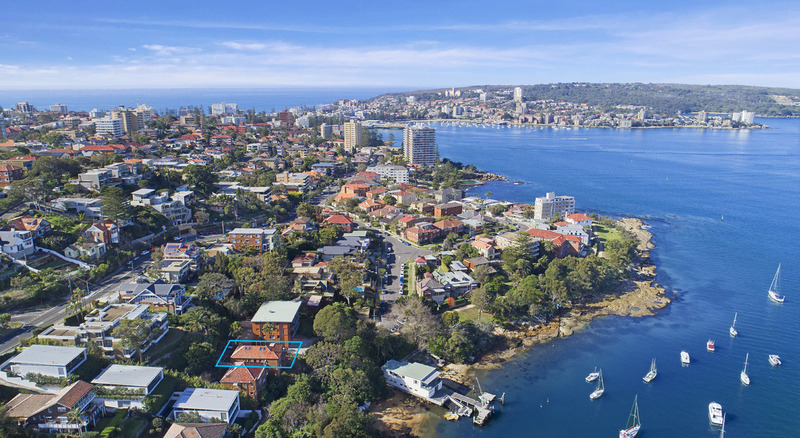 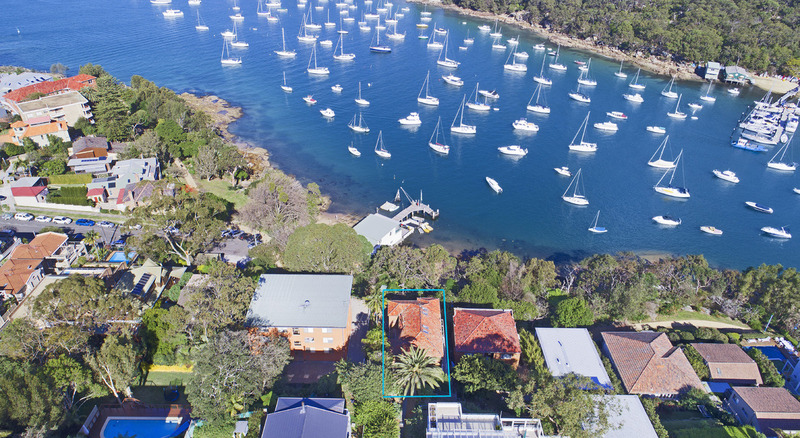 Showcasing harbour views and beautifully renovated interiors, this contemporary apartment sits in a magical location, just footsteps from the Fairlight Boardwalk, and a five-minute walk to Fairlight beach. 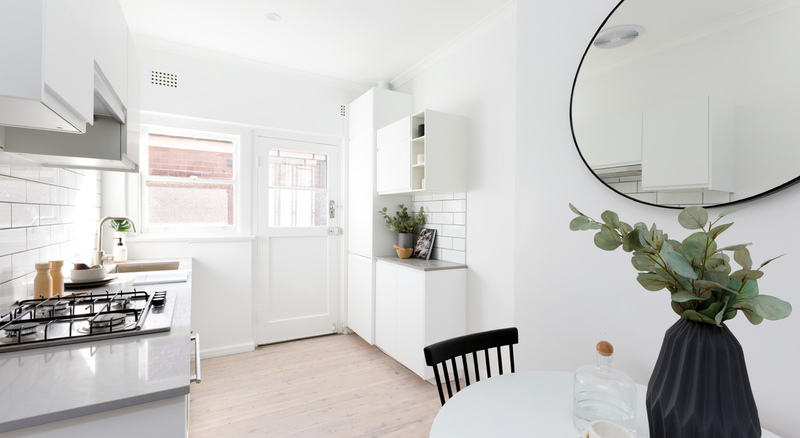 The apartment is positioned within a boutique brick block of only four apartments, with access via Bolingbroke Parade. 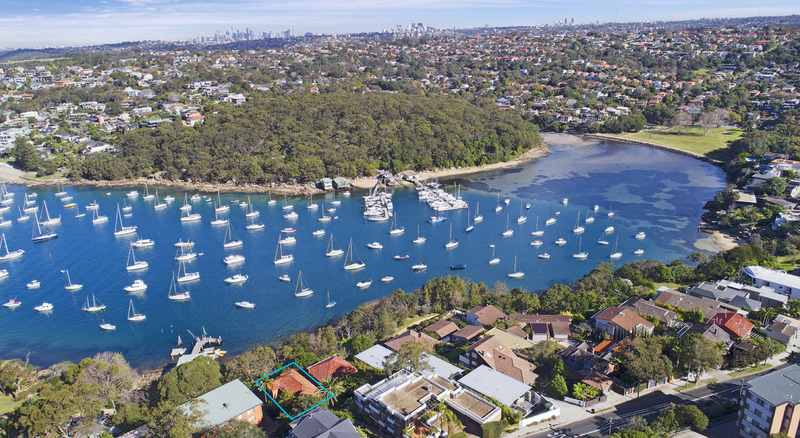 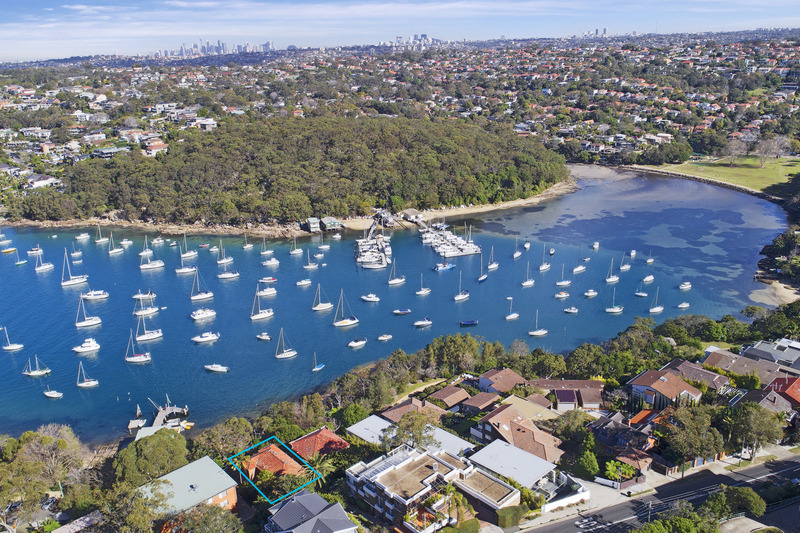 Situated at the gateway to Manly, there are shops, beaches, public transport and a multitude of enticing eateries at your immediate disposal. 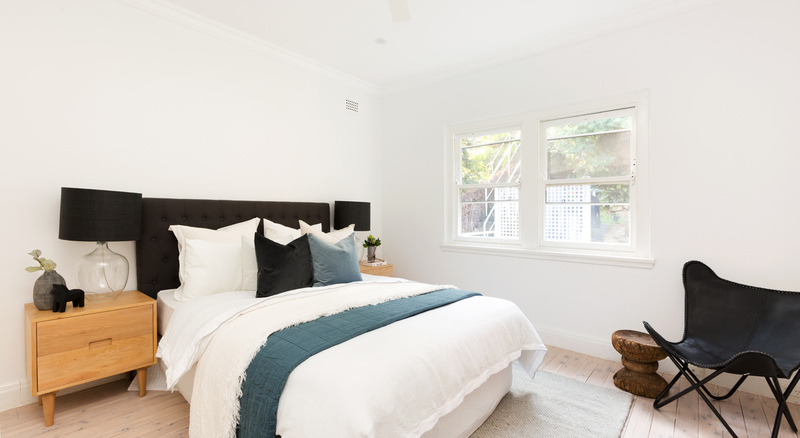 Yet this private and protected street also offers a peaceful place to retreat to at the end of the day. 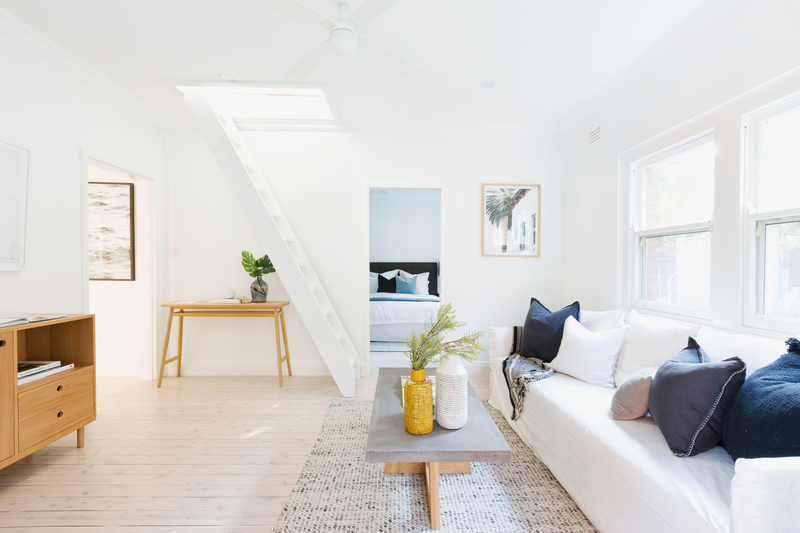 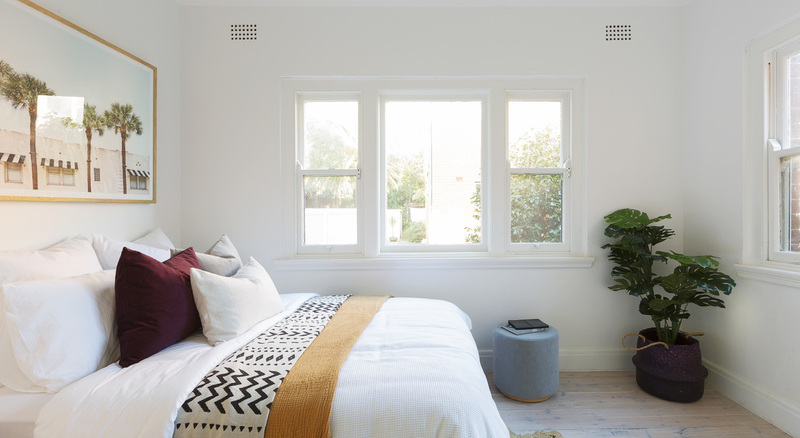 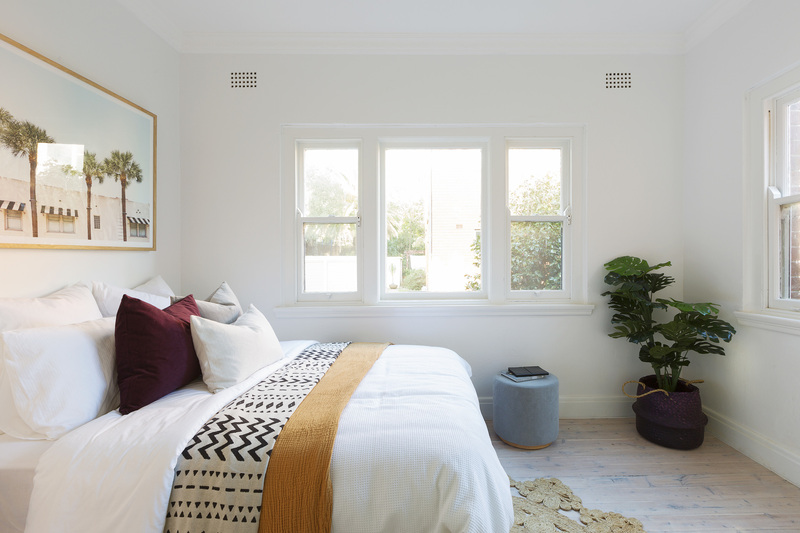 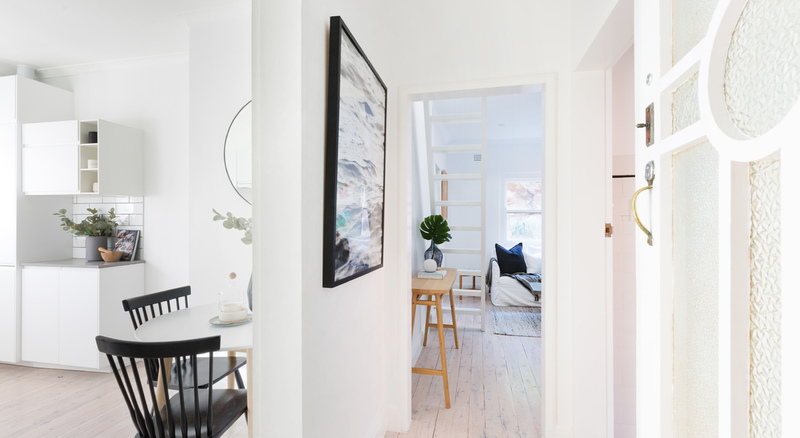 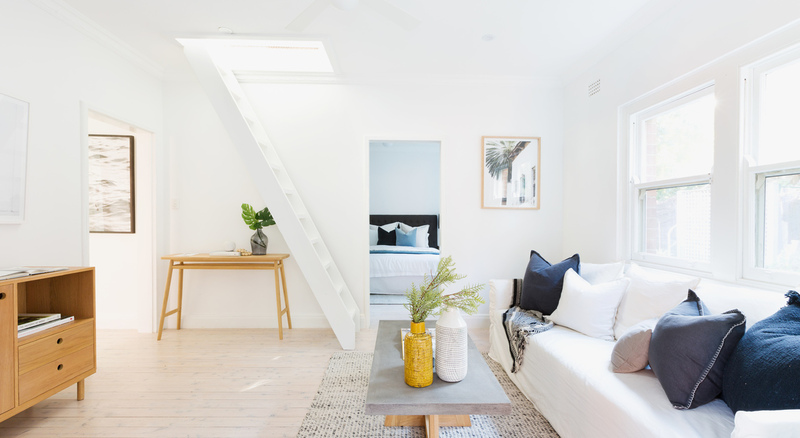 Living consists of a quiet and intimate lounge room with fresh white walls and whitewashed timber floors that create a sophisticated and airy vibe. Stairs lead up to a converted attic area that will serve perfectly as a home office, or even as a bedroom for an older child. 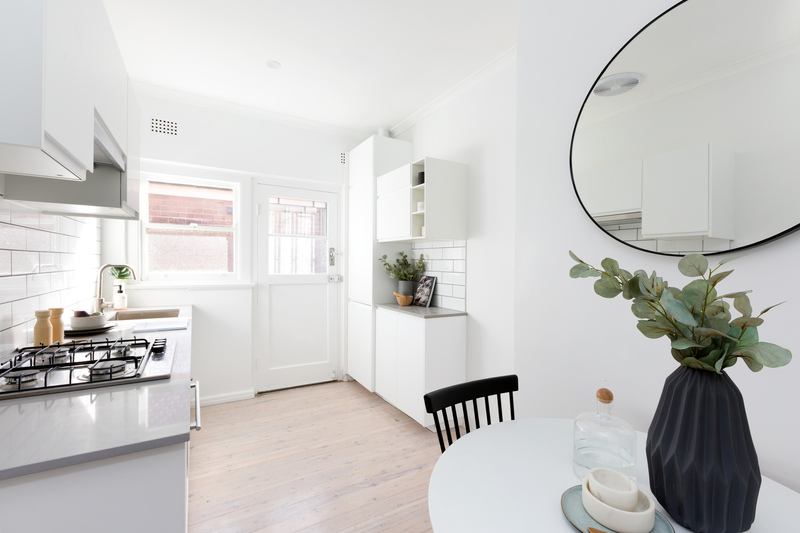 The brand new kitchen is equipped with gas cooking, CaesarStone countertops, ample cabinetry and a stylish subway tiled splashback. 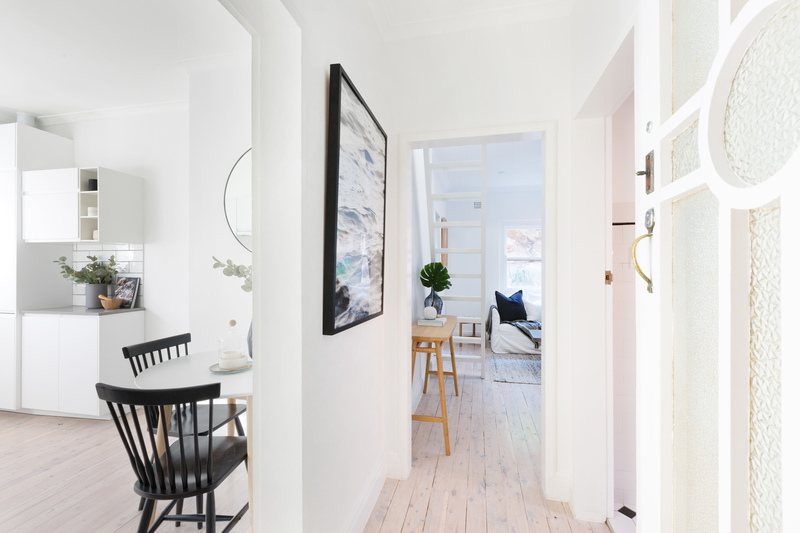 It also has a side entrance so you can throw the door open for some added breeze, poke your head out to gaze at the harbour, or head to the rear of the building where there's a common courtyard. 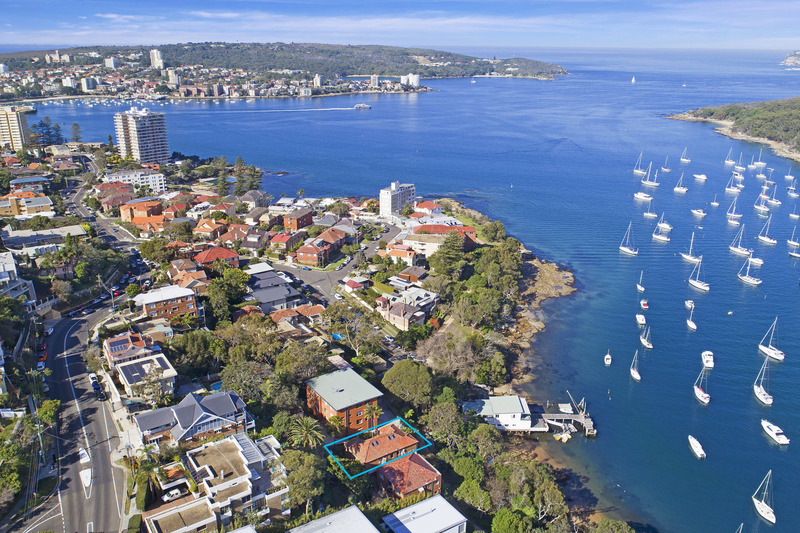 Accommodation is two double bedrooms – one with harbour views and the other with built-ins, and the bathroom is in well-maintained condition with a shower and laundry facilities. 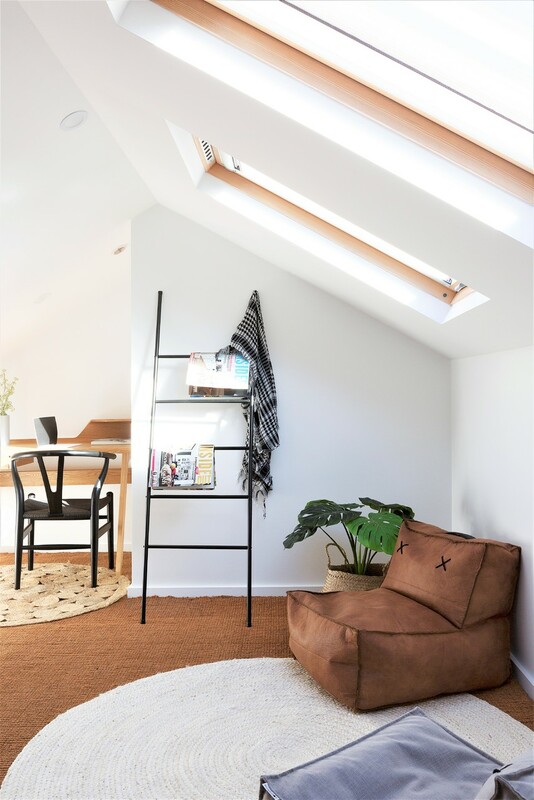 There is plenty of storage in the attic, as well as common storage area under the building. 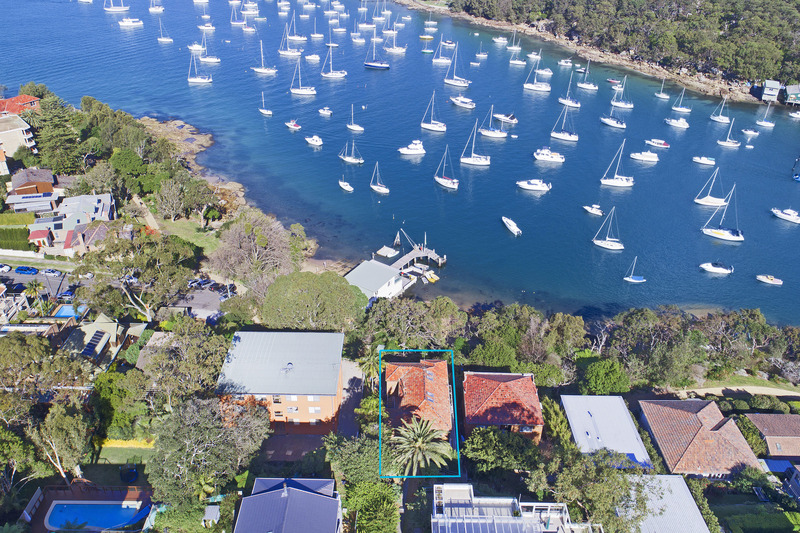 With potential to build further into the attic, or update the bathroom, this delightful apartment offers long-term potential as well as the opportunity to move into a stunning harbourside home with nothing else to do.